“Buy a dog a toy, and he’ll play with it forever. Panfur Purrs fur Wordless Wednesday! A Lion large and fierce to see. Will give me all the cream in sight. ‘Poor Puss’ to me will rue the day. Panky: Iz say Iz handsome no matter wut Iz doing. 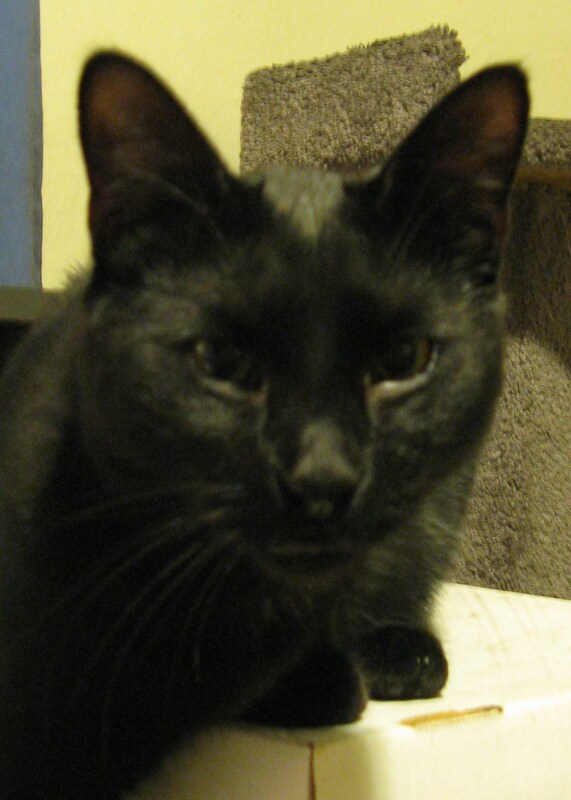 Panfur Purrs for Wordless Wednesday!